I’m so happy that you liked the challenge so much and that Miss B loves mixing the ingredients as well, it is always so much fun baking with children. And yes if you want tall scone then pat out the dough tall! Nice posting. Cheers from Audax Artifex from Sydney Australia. Great job! 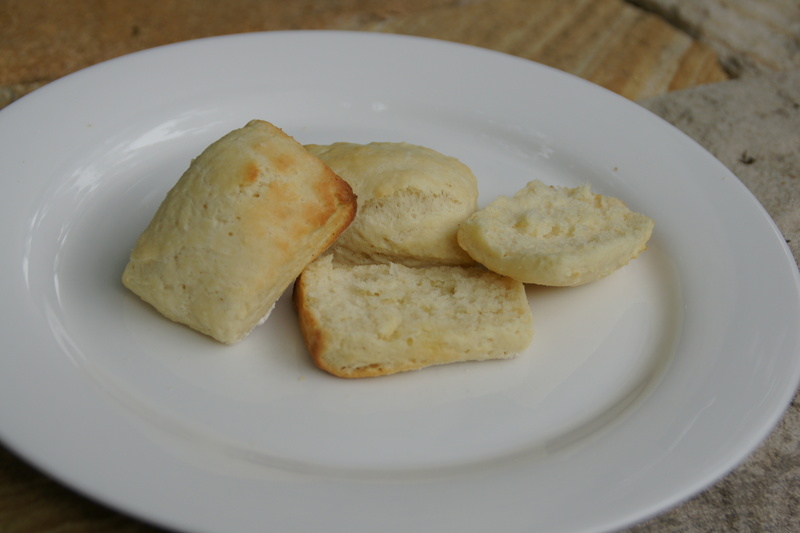 Your biscuits look great! 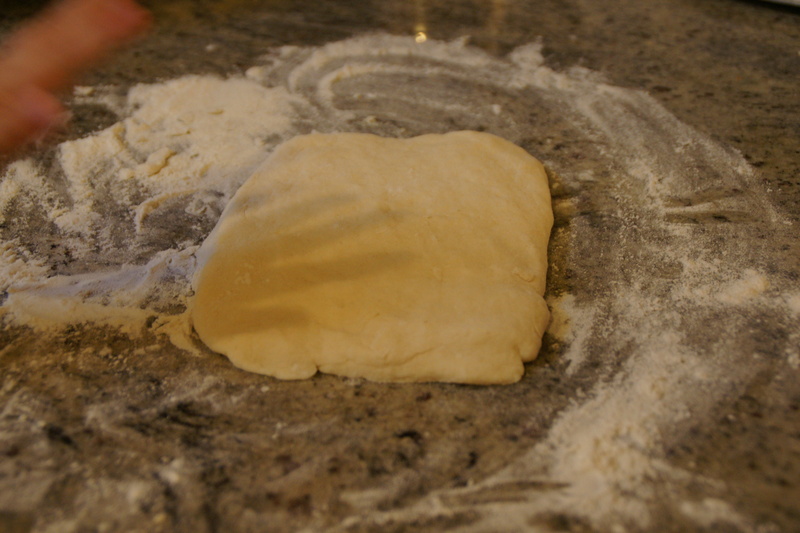 My nieces both adore helping me with doughs, they get to poke, punch, pat, etc to their hearts content. 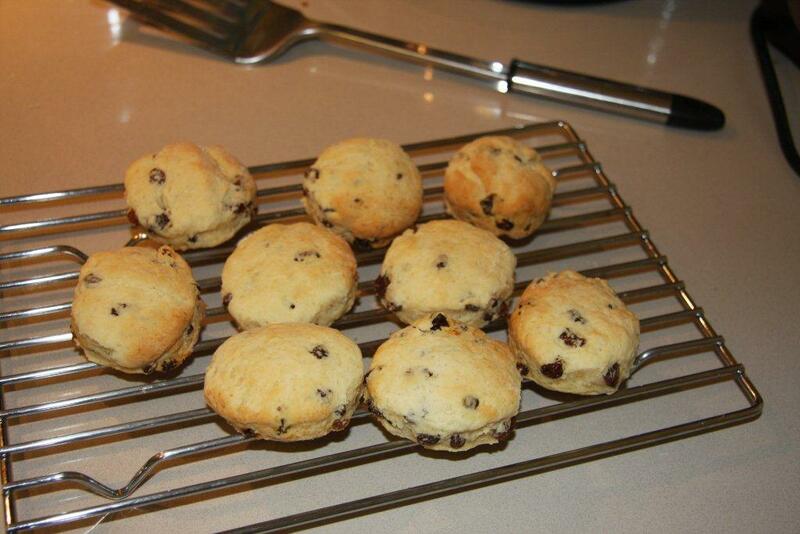 Your scones look great! 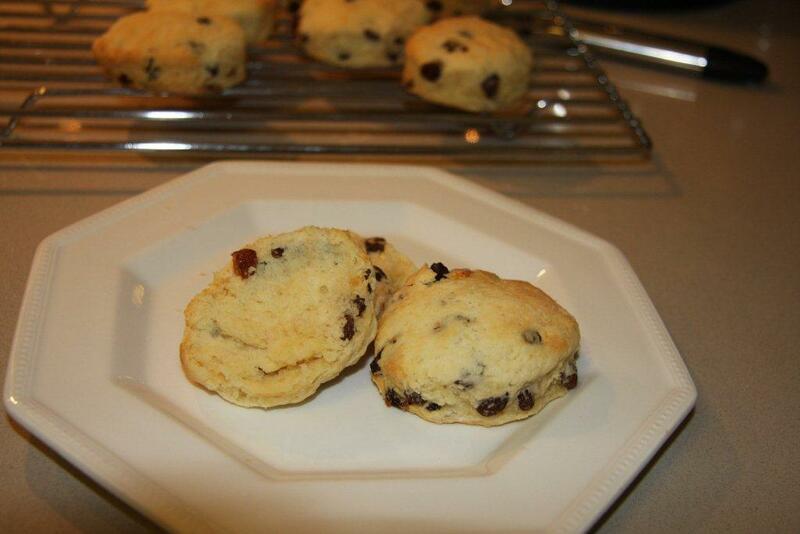 I very much fancy the sultana scones – they look great! I am a fan of fruit scones.